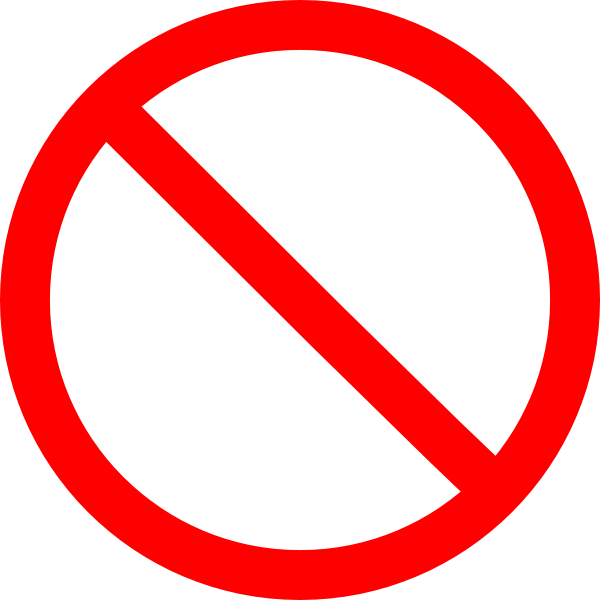 Everyday there is someone somewhere telling you to try something because it has “wonderful health benefits”. In today’s world where everyone is trying to make a quick buck, it’s hard to know what really works and what doesn’t. However, I am here to tell you that coconut oil has some really great health benefits and it can be used for so many things! 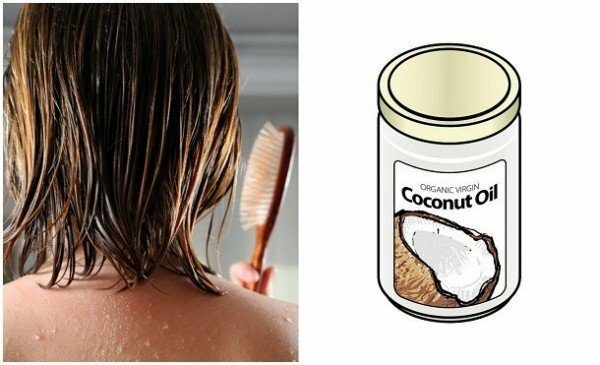 Here are the best 10 uses for coconut oil! Between all the blowing drying and curling we need something that nourishes our hair. Coconut oil has a unique fat composition that really does wonders. You can use it in a hair mask or in a hot oil treatment. You can also add coconut oil to homemade hair products as well. Store bought bug spray always makes your skin feel gross. However, you can make an all-natural bug spray by combining half a cup of coconut oil with 10 drops of tea tree oil. Mix these two ingredients together in a spray bottle, shake it up well, and keep those bugs at bay! Coconut oil is great natural moisturizer. The same properties that make it great for you hair also make it great for your skin! 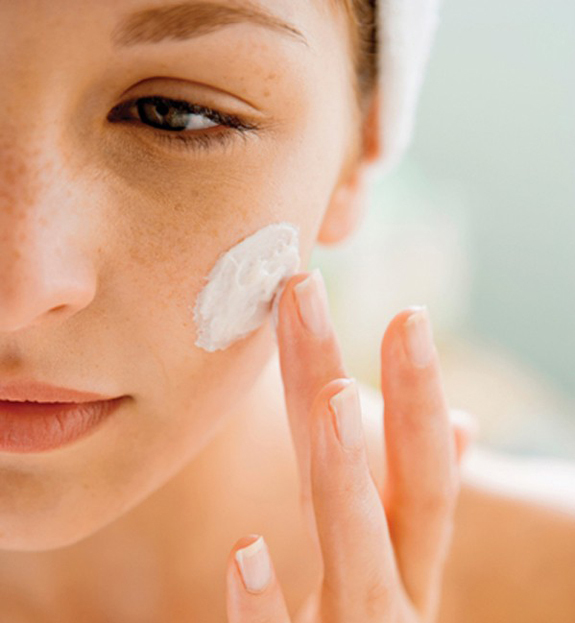 Coconut oil contains natural antioxidants that help prevent wrinkles and calm irritated skin. Warm coconut oil in the microwave till it is warm. Make sure it isn’t hot! 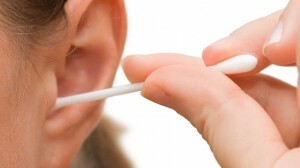 Put the warmed coconut oil into a dropper (only about half a teaspoon), tilt your head to the right and drip oil into your ear. Let it sit for about 10 minutes then rinse you ear out with warm water. Repeat with other ear. With all the different preservatives and fats placed in food, there’s no wonder our hormones become imbalanced. 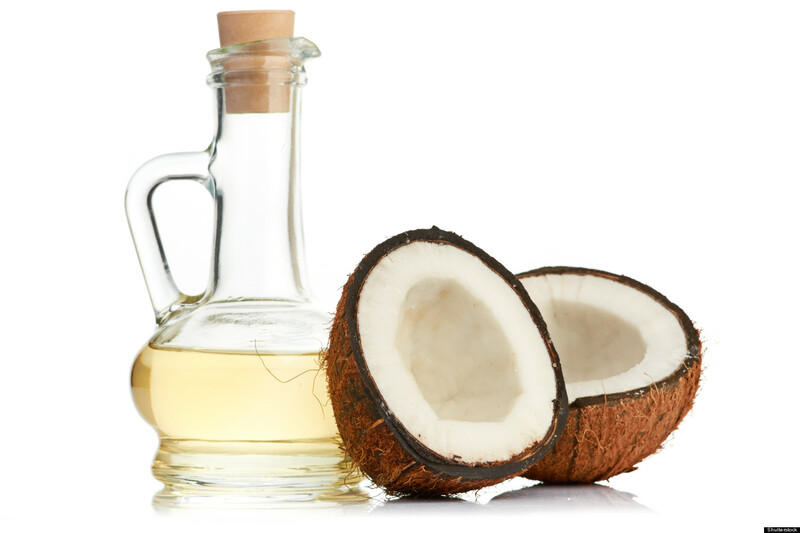 However, coconut oil contains specific medium-chain fatty acids that support our body’s natural hormone production. 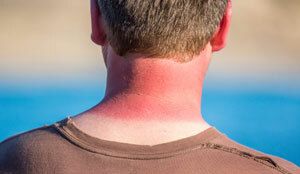 Apply coconut oil to sunburns as needed. I have tried this before, and I am here to say this works! Apply coconut oil to your feet, then put on a pair of socks and sleep in them overnight. In the morning, you should have soft, smooth feet. Did you know that most store bought deodorants contain aluminum which is linked to many health issues including breast cancer? Get rid of those nasty deodorants and use coconut oil instead! Just apply it to your under arms and you are ready for the day! Apply coconut oil to a cotton ball and remove your makeup. Not only are you removing your makeup, you are also nourishing your skin! 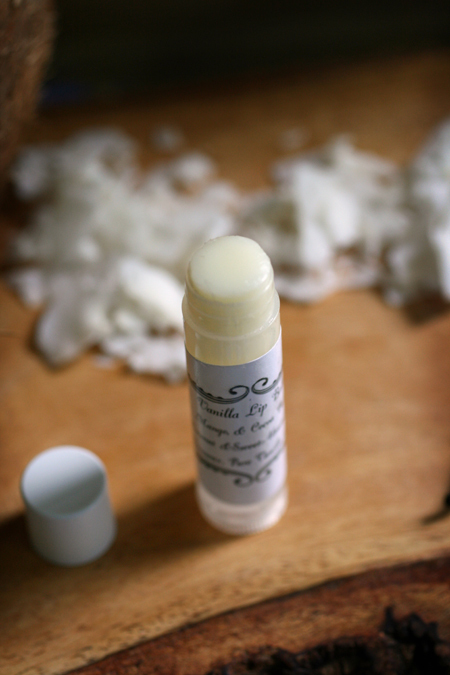 For beautiful, soft lips apply coconut oil like you would lip balm. 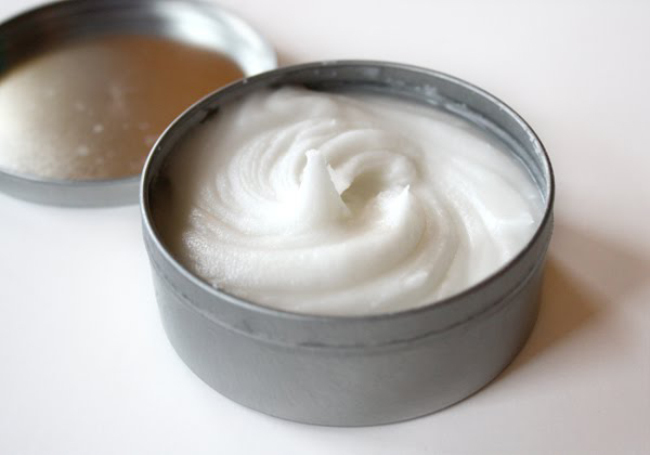 So there you have it, the top ten ways to use coconut oil in your everyday life! Which new way will you try? Do you already live by the coconut lifestyle? Leave us a comment below and tell us which coconut oil tip was your favorite!